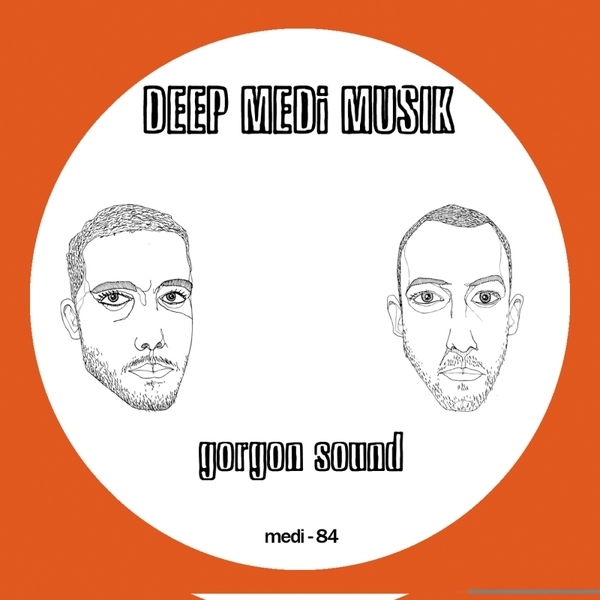 Massive Gorgon Sound versions of Kahn's 'Dread' (2012) missile for Deep Medi. 'Dread' gets a heavy-troddin' gangsta overhaul with bloodshot vocal FX and re-tuned riddmic chassis aimed straight at the biggest speaker stacks. Likewise, 'Late Night Blues' is duppied with darker vibe, making the strings cut nastier, more electroid, and the galvanizing the mid-bass to biting impact.